India, with it's overload of mega-cities, intoxicating scents, explosions of colour hits you like a steam train, from the moment you leave the airport. In the ensuing 21 days as a part of a true Immersion, the sensory overload continues unabated. You're a part of many exciting adventures, getting to know countless inspiring people, and inevitably creating deep connections to your host village. Often, it's not until long after returning to the familiar surrounds of home that our mind has a chance to process and in a sense catch-up with India's imprint. And so, we asked some of our recent student participants to share a soundbite from their experience. These are student experience perspectives captured long after returning home, following participation in many different Immersion programs. Together these represent a mosaic of colour, inspiration and lasting transformation. 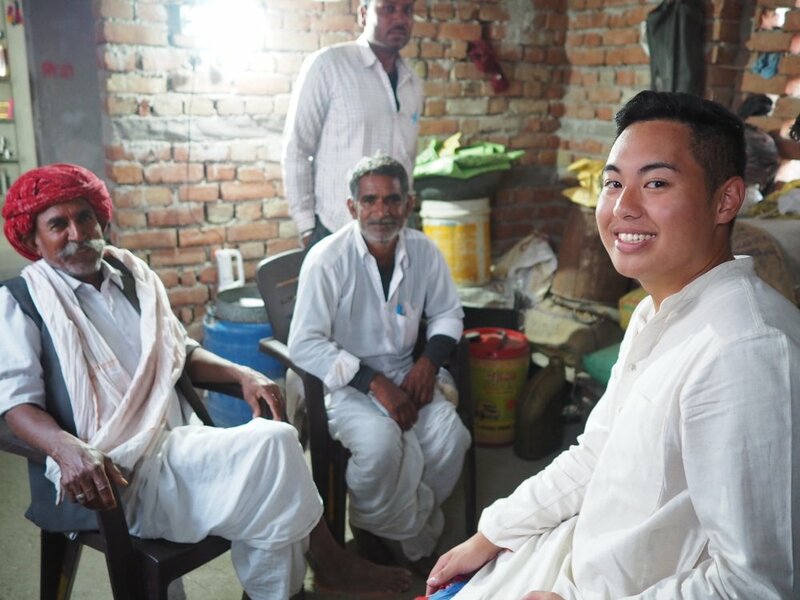 My time in rural India is something I will always cherish. It was so unique and definitely provides an education that no classroom can emulate. Drishtee Immersion is a truly transformative and life changing experience. It is a fantastic opportunity to apply oneself and ones knowledge into a new cultural context and open never-before-discovered dimensions to your persona. To grow and learn through meaningful connection with people and culture. My Immersion experience has unconsciously changed my perspectives about the world. Being able to share raw, genuine connections with people from other countries, despite the language and cultural barrier, has shown me that empathy is absolutely fundamental to understanding others. Even now I am constantly surprised how much of a difference it makes! My immersion experience was challenging but beyond rewarding. India really offered itself and the people I met, places I visited and experiences I shared all hold a special place for me. 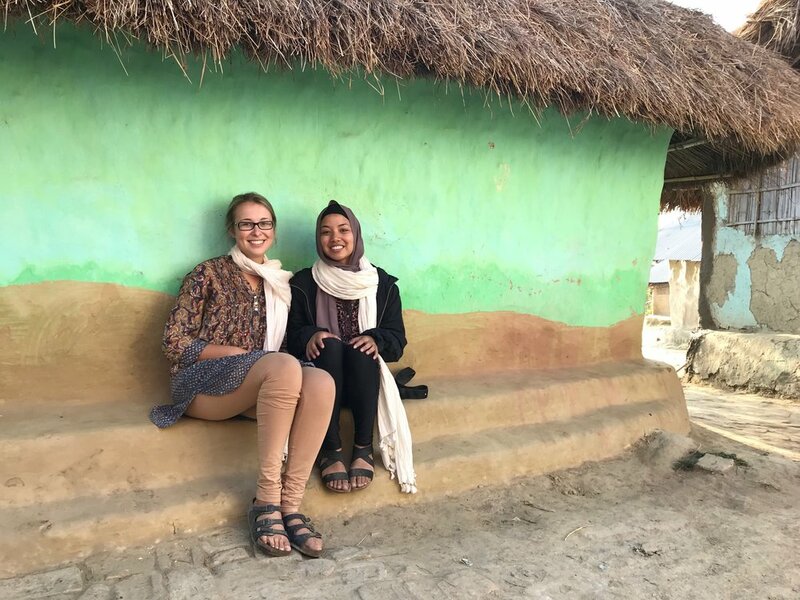 The experiences and opportunities I was given during my immersion with Drishtee is something I still find myself thinking about a year and a half later. Everyday was brimming with interesting conversations and the generosity of everyone we met, from the villagers, Drishtee staff and community members were all amazing.